Smart homes is one of the most important spearheads for MediaMarkt. 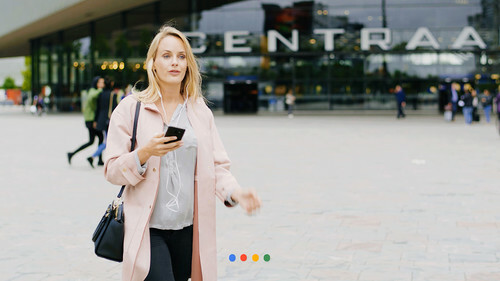 With the arrival of the Dutch-language Google Assistant in 2018, the electronics store wanted to be at the forefront and expand its services with a voice-controlled app. By keeping the use case small and focused, we were able to develop a voice app for MediaMarkt within a few weeks. 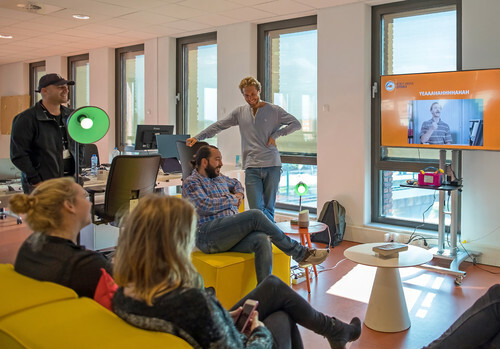 As with PostNL's digital assistant, due to the small-scale scope, we were able to test MediaMarkt's virtual voice assistance and refine it quickly, with many new insights for MediaMarkt and our developers as a result. The chosen use case is all about the offer of the day. Customers of MediaMarkt can request the most up-to-date offer via Google Assistant on their phone, after which they are guided to more information in the web shop. Here they can also order the product directly. With this, MediaMarkt is one of the first retail chains in the Netherlands to offer bargains via a voice-controlled app. "It seems that we are on the eve of a new revolutionary entry with solutions for the smart home."